Updated Thursday September 8, 2016 by AUBL Miami. Special event broadcast game of the week Dadeland Indians vs Florida Marlins Sunday 9/11/16 at 4:00 pm from FIU Stadium!! This special event will be broadcasted on the AUBL Miami Baseball Network. Commentators will be Jay Habacht, Christopher Femino and Henry Stevens. 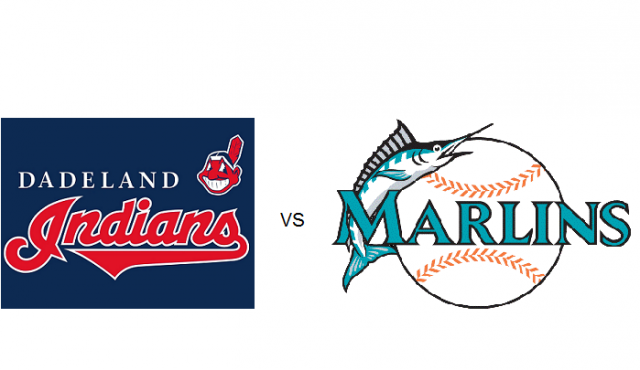 The Dadeland Indians (4-3) and Florida Marlins (4-4) are both fighting to earn a spot in the playoffs. The winner of this game will not only improve their positioning, but also earn the tie breaker if these teams end up tied at the end of the regular season. Indians starting pitcher Eddie Oropesa will be making his 1st start of the season, after returning from playing professional baseball in Germany! The Marlins feature a deep pitching staff and a very formidable batting lineup.